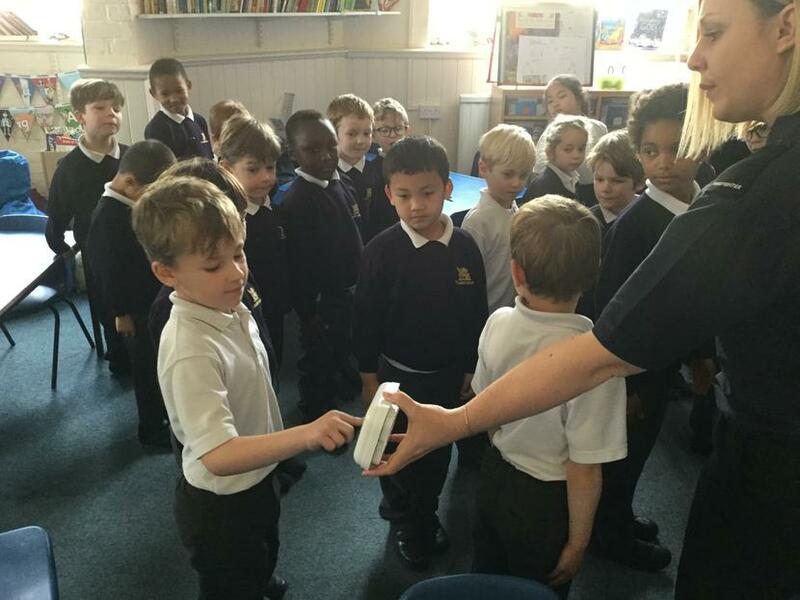 Matches and lighters should never be touched, they can hurt you very much. 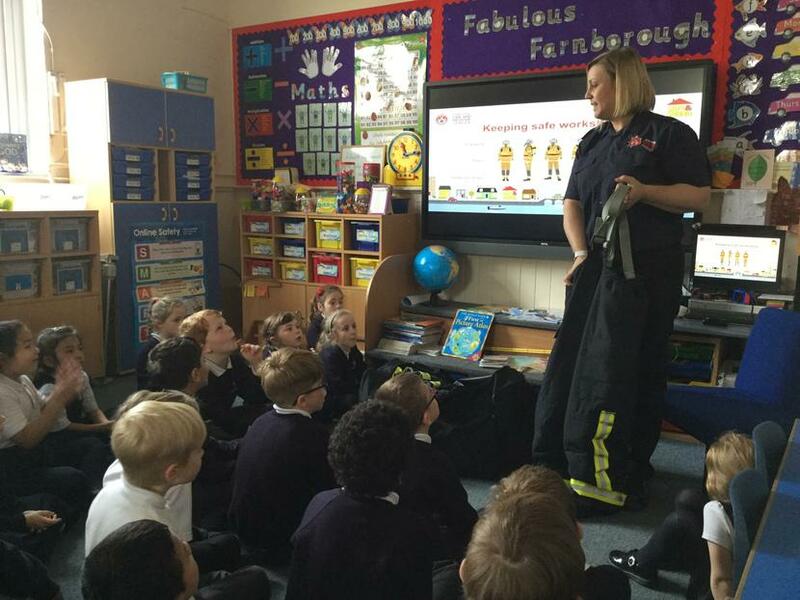 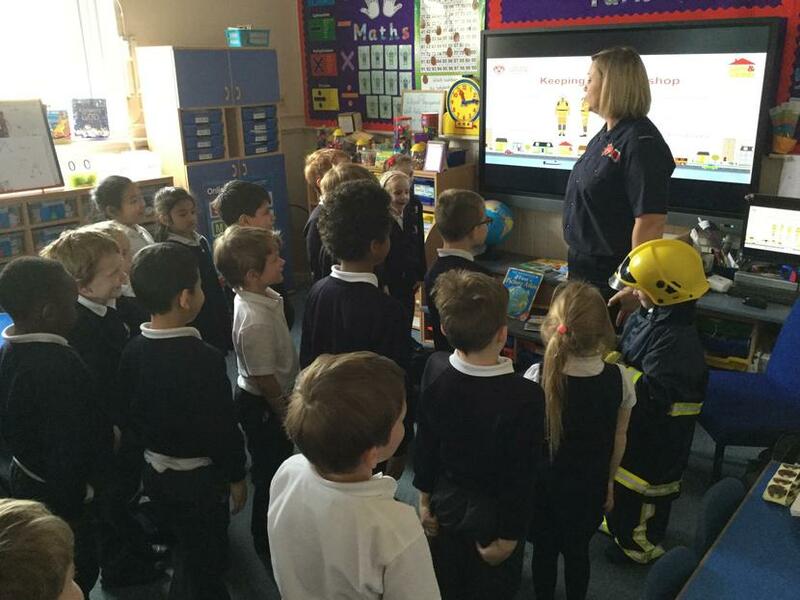 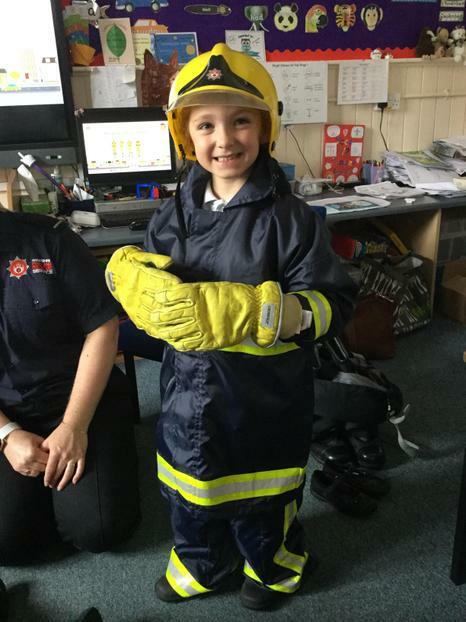 The children found out about the uniform the fire brigade wear and what each part does. 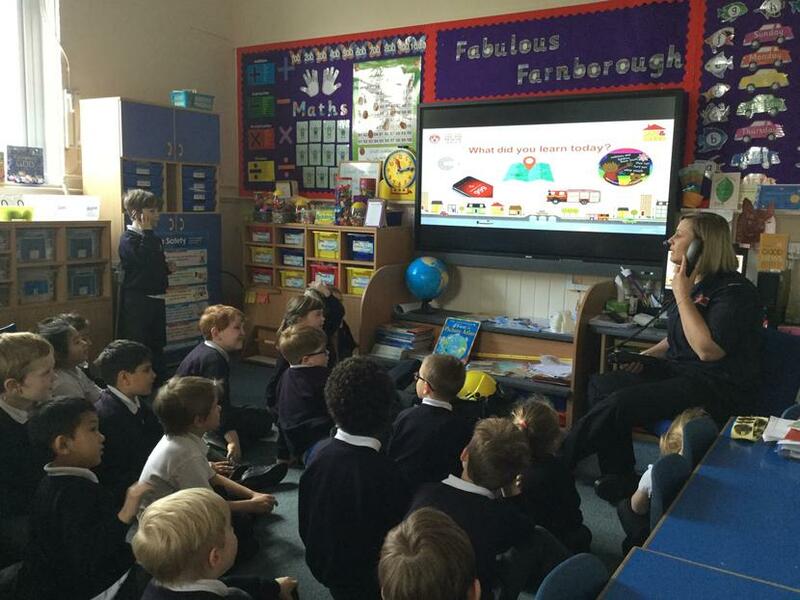 A very important message to take away from the session was to teach the children how to call 999 and to learn their own address, so that if an emergency did happen they could gain help. 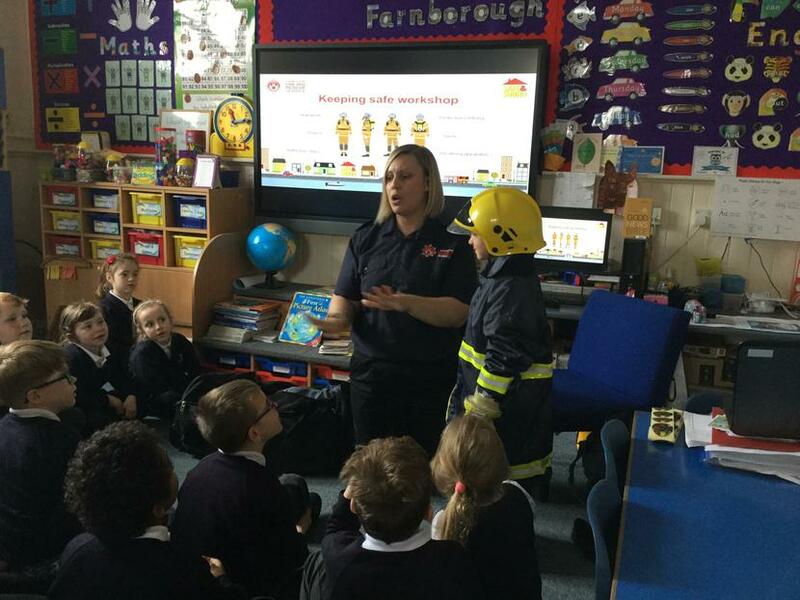 A huge thank you to Hampshire Fire and Rescue for the informative and important information.